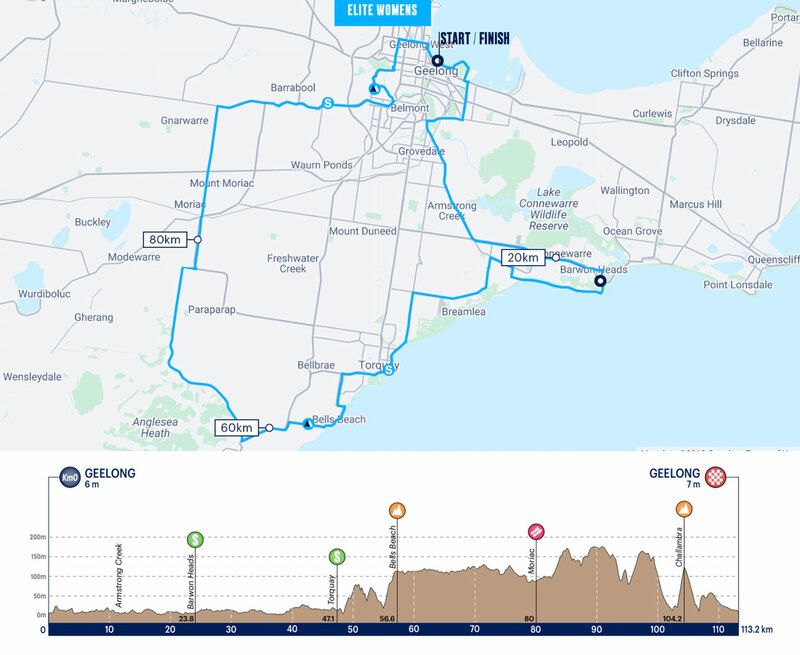 Starting and finishing on the Geelong Waterfront, the Deakin University Elite Women’s Race tackles a tough 113.3 kilometres. 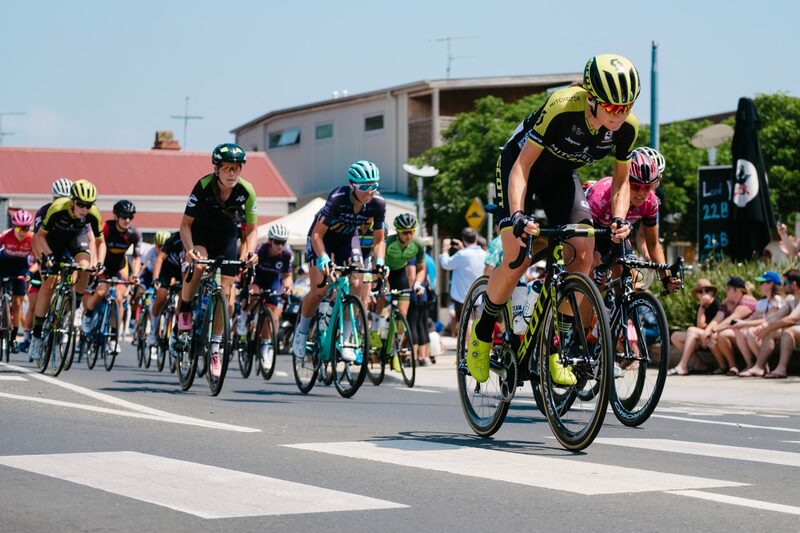 The riders will set off on a large loop towards the coast, where they will then fight out the first intermediate sprint in Barwon Heads. The next challenge will a be a fast winding sprint in Torquay. 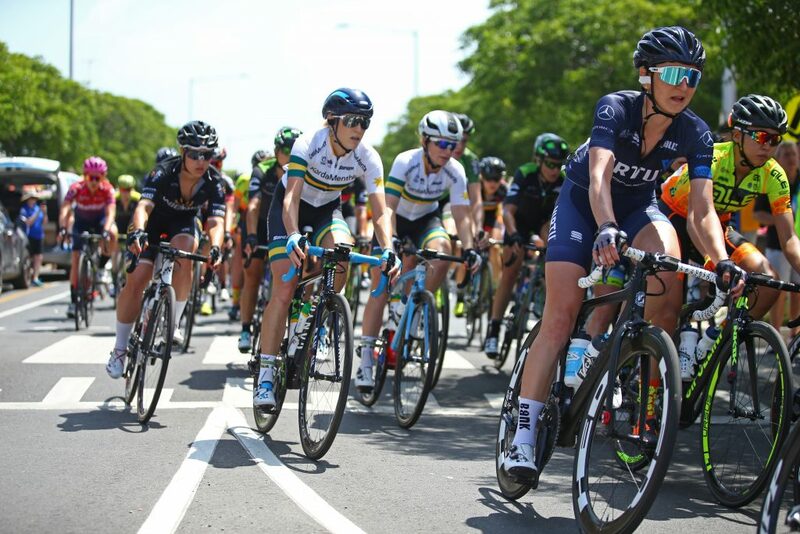 The Deakin University Elite Women’s Road Race is LIVE on 7TWO and will be streamed LIVE on 7plus. 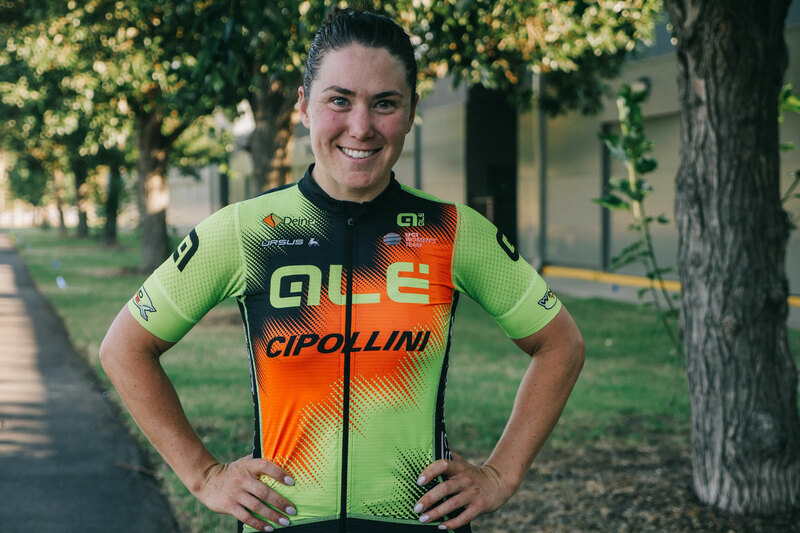 This year’s race will see the best and fastest riders in women’s cycling as they race for victory in the Deakin University Elite Women’s Race. If your in Geelong, check out our Spectator Guide.